The first book I designed for Pearsons NZ. 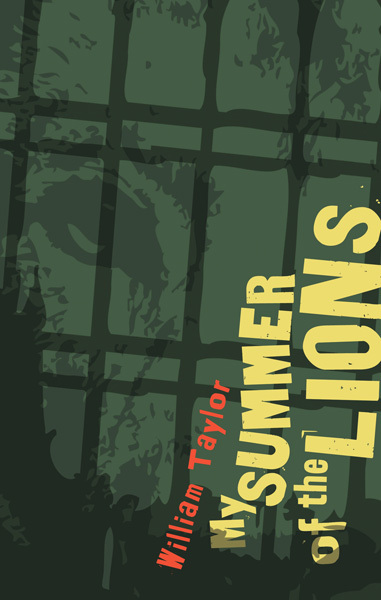 This novel for pre/early teens deals with some heavy stuff – the loss of his mother and an emotionally absent dad lead Martin into the wrong company, until he discovers friendship in the unlikely form of a pair of ageing zoo lions. The cover needed to look dark and edgy, but tinged with hope.